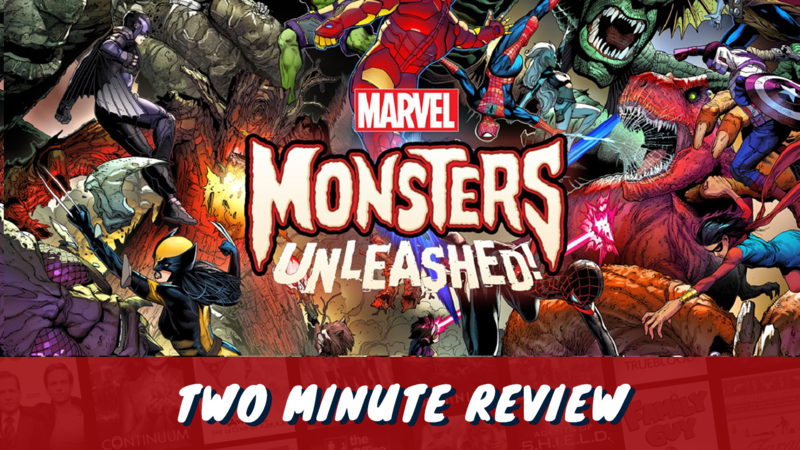 It’s all hands on deck with the AVENGERS, CHAMPIONS, GUARDIANS, X-MEN and the INHUMANS as they clash with monstrous threats that threaten to destroy every corner of the Marvel Universe. Who are the LEVIATHONS? Who controls them? How can they be stopped before Earth becomes another tragic, barren world in their wake? Written by powerhouse writer CULLEN BUNN and drawn by Marvel legend STEVE McNIVEN, this issue is the beginning of something big that you just can’t miss! Lover of all things Marvel, DC, Game of Thrones, Disney, Pokemon and Studio Ghibli. Favourite superhero is Ms Marvel closely followed by Spider-Man.